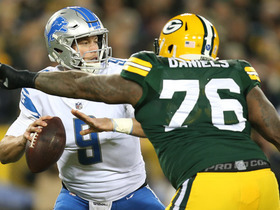 Lowry appeared in all 16 games for the Packers in 2018 and started eight games. 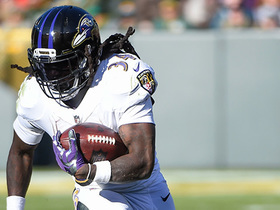 He racked up 44 tackles (31 solo), three sacks and three pass deflections. Analysis: Lowry set career highs across the board in 2018 despite starting three fewer games than the year before. He has a very reasonable salary for 2019, so he figures to be back in Green Bay for at least another season. 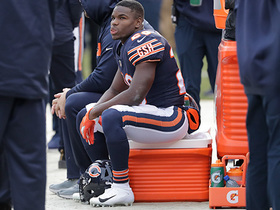 Lowry recorded two tackles and a sack during Sunday's 20-17 loss to Arizona. Analysis: Lowry was on the field for 79 percent of the team's defensive snaps and was able to record his second sack in as many games. The third-year defensive end now has three sacks on the season with all of them coming over the last four weeks. Lowry had six tackles (five solo) and a sack in Sunday's victory over the Dolphins. Analysis: Lowry was on the field for just 57 percent of the Packers' defensive snaps Sunday, but he still matched his tackle total from the previous three games combined and notched his first sack of 2018. 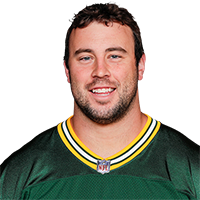 Lowry is expected to start during Sunday's game against the Bills, Wes Hodklewlcz of the Packers' official site reports. Analysis: Lowry will slot in as Green Bay's starting left defensive end, taking the place of Muhammad Wilkerson (ankle) who is out for the season. The 6-foot-6, 296-pound Lowry has every opportunity to earn a season-long starting role if he can show well in Week 4. Lowry started 11 games with Green bay last season, in which he accumulated 32 tackles and two sacks. 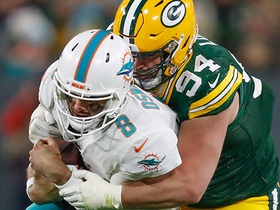 Lowry totaled 32 tackles (18 solo), two sacks and a return touchdown over 16 games with the Packers in 2017. Analysis: Lowry played a minor role in his rookie season of 2016, but he took a step forward last year, starting 11 games along the Packers' defensive line. He could be pushed for his starting spot in 2018, but either way he figures to factor into the defensive line rotation. 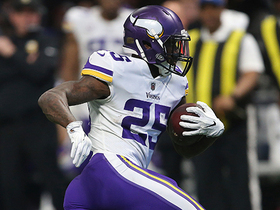 Lowry had four tackles (three solo), a sack, and returned a fumble for a touchdown in Sunday's victory over the Buccaneers. 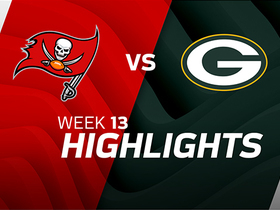 Analysis: Lowry had just 17 combined tackles and one sack on the season heading into Week 13, but he made his biggest impact in a game to date and played a key role in the Packers' win. 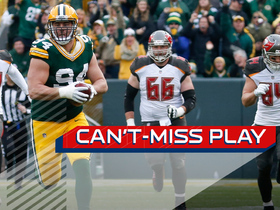 He has started 10 of the Packers' 12 games this year in his second season as a pro. 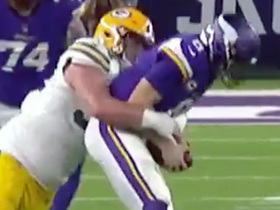 Green Bay Packers defensive tackle Dean Lowry bursts through for a huge sack on third down. 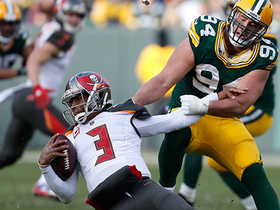 Green Bay Packers defensive end Dean Lowry sacks Tampa Bay Buccaneers quarterback Jameis Winston on third down for a loss of 14 yards. 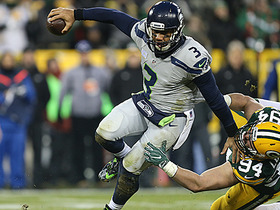 Green Bay Packers defensive lineman Dean Lowry brings down Seattle Seahawks quarterback Russell Wilson.